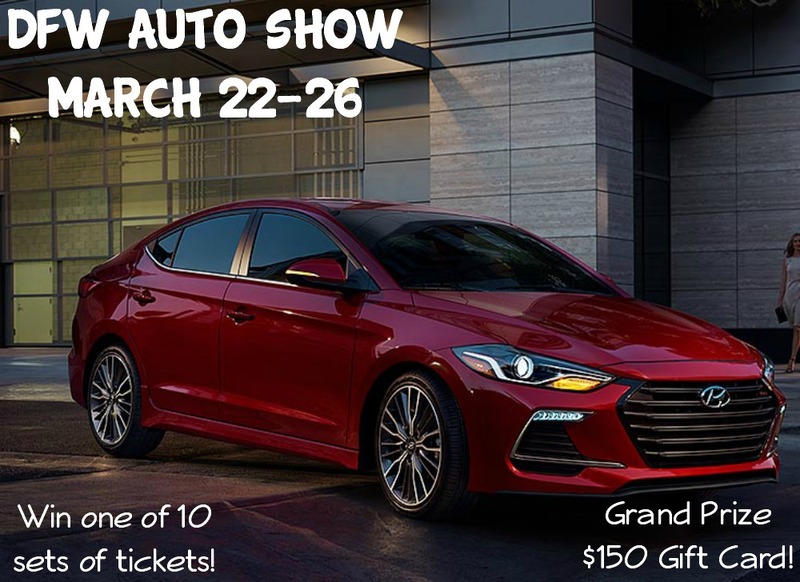 Win Tickets To The DFW Auto Show! PLUS Grand Prize $150! You are here: Home / Dallas/Fort Worth Events / Win Tickets To The DFW Auto Show! PLUS Grand Prize $150! Are you in the market for a new car or just love to see what the next great ride will be? Well, this weekend is the DFW Auto Show and you can check out all of the awesome new things coming our way from 38 manufacturers! PLUS, there will be Ride & Drives so you can check out some of your dream cars! 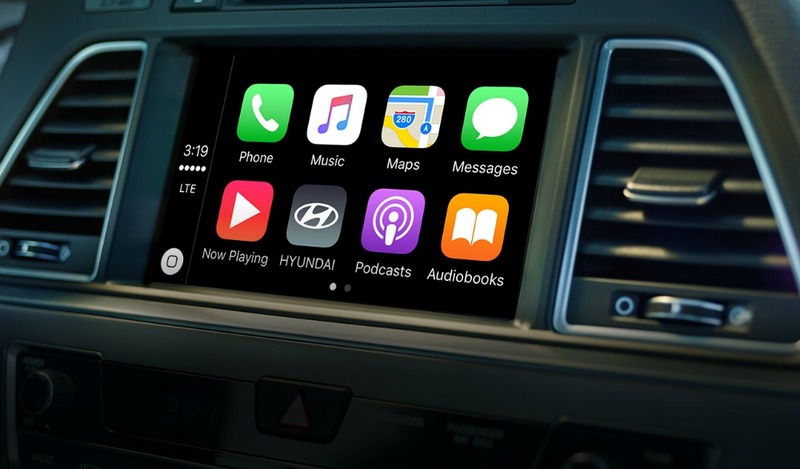 Hyundai leads the way by offering Apple CarPlay™. This much-anticipated innovation integrates the features of your phone and select apps with the touchscreen of your Hyundai Sonata. The result is seamless entertainment, convenience, and safety. If you’re going to be in the Dallas area March 22-26, SheBuysCars is offering you the opportunity to attend the Dallas Fort Worth Auto Show as a guest of SheBuysCars. They have 10 pairs of tickets and a grand prize gift card of $150, and it’s easy to enter! Just head over to SheBuysCars and get entered now! The Sonata’s confident style also redefines the family sedan interior with an ergonomic design and class-leading passenger and total interior space. * In more ways than one, Sonata continues to be a step above. $1 discount coupons are available at participating franchised new car dealerships. For more information, and to purchase tickets online, visit DFWAutoShow.com. The 2017 DFW Auto Show will return on March 22-26, 2017 at the Kay Bailey Hutchison Convention Center (formerly the Dallas Convention Center). One of the most anticipated annual events in the Metroplex, the DFW Auto Show is the ideal opportunity for consumers to compare styling and pricing of every major line make under one roof in just a few hours. The DFW Auto Show was conceived in 1982, and now boasts more than half a million square feet of new cars, trucks and SUVs at the Kay Bailey Hutchinson Convention Center.